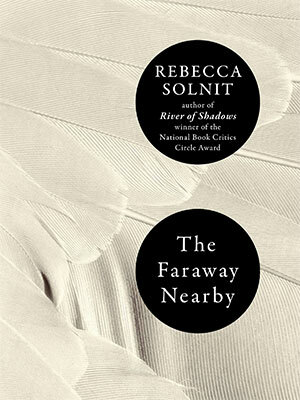 In this exquisitely written new book by the author of A Paradise Built in Hell, Rebecca Solnit explores the ways we make our lives out of stories, and how we are connected by empathy, by narrative, by imagination. In the course of unpacking some of her own stories—of her mother and her decline from memory loss, of a trip to Iceland, of an illness—Solnit revisits fairytales and entertains other stories: about arctic explorers, Che Guevara among the leper colonies, and Mary Shelley’s Dr. Frankenstein, about warmth and coldness, pain and kindness, decay and transformation, making art and making self. Woven together, these stories create a map which charts the boundaries and territories of storytelling, reframing who each of us is and how we might tell our story.